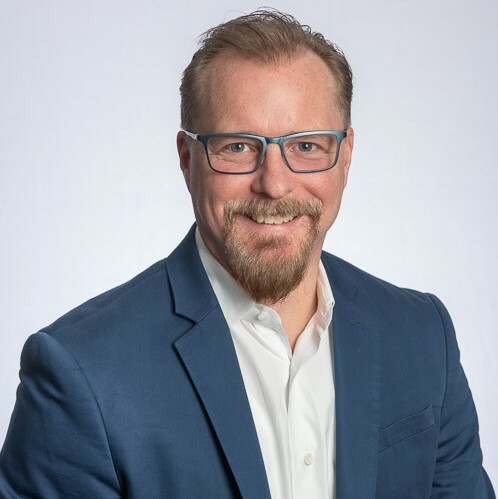 Corey Waller MD, MS, FACEP, DFASAM is an addiction, pain, and emergency medicine specialist, a Principal Consultant at Health Management Associates, and the Chair of the Legislative Advocacy Committee for the American Society of Addiction Medicine (ASAM). In these roles he is directly responsible for consultation regarding addiction treatment ecosystem development and education as well as all Washington, D.C. related matters for ASAM. In his immediate past role as Senior Medical Director for Education and Policy at the National Center for Complex Health and Social Needs, he was responsible for developing and maintaining all training and in person technical assistance delivered by the National Center. This covered addiction, pain and behavioral health treatment system development, payment model implementation and healthcare policy. Before joining the National Center, he worked for the Spectrum Health System in Grand Rapids, Michigan, which is a fully integrated health system with 12 hospitals and over 1000 employed physicians. He was the Medical Director of the Spectrum Health Medical Group Center for Integrative Medicine, the Medical Staff Chief of Pain Medicine to the Spectrum Health Hospital System, the President of the Michigan Society of Addiction Medicine, as well as Substance Use Disorder Medical Director at Lakeshore Regional Partners (Community Mental Health-Region 3). He has also worked extensively with local, state and Federal law enforcement on the issues of controlled substance diversion and interdiction.